So I’ve spent the last three hours making a spreadsheet of all my mods and which versions they are compatible with. Turns out about 57 mods are not fully compatible with game version 1.17.1 & DLC. These mods are all company/Trailer mods. The good news is they will continue to function without issue. But you may notice some graphical issues with invisible wheels. I can’t promise I will be able to fix this in all cases as most of the trailers are trailer mods and the lazy modder that released them didn’t finish them off first (missing lod models with wheels). 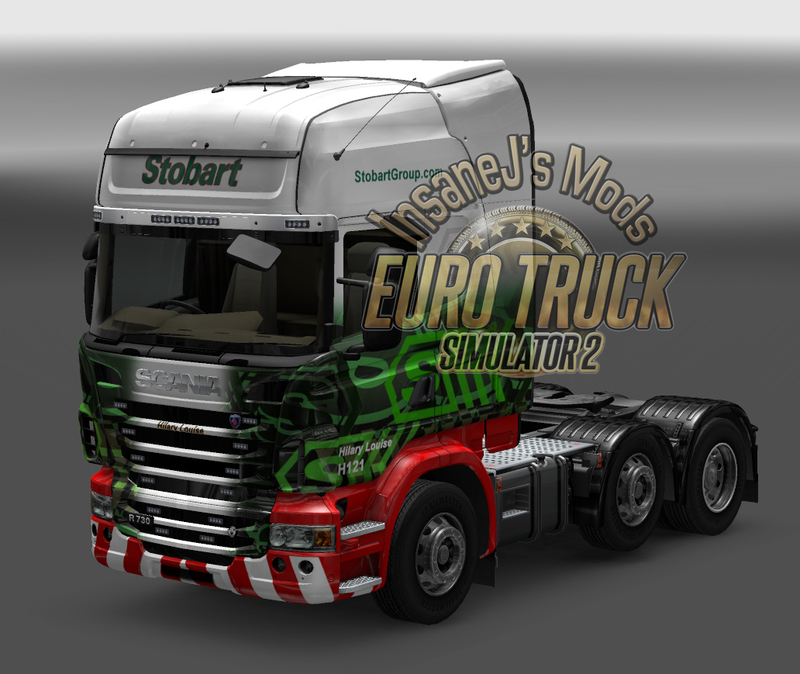 We also have a new Stobart skin by request. Hilary Louise H121 the truck is available in the truck pack. Previous PostNew F1 PacksNext PostUpdates, New Mod, Request Changes.